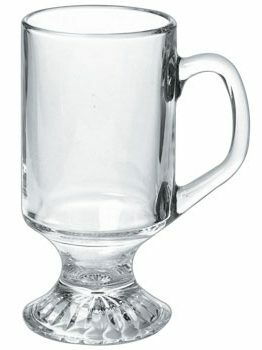 This Irish Coffee mug is perfect for…surprise, Irish Coffee! Seriously, though, it would also work well for hot toddies, hot chocolate- any hot drink, really. 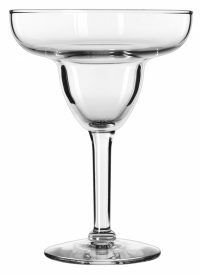 With a decorative base and easy-to-grab handle, this 10 ounce glass will look great on your bar. 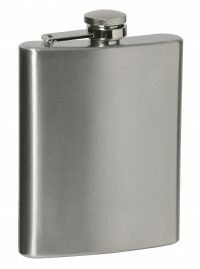 Packed 24/case- and when you work with DejaBrew, we can etch, imprint or decal each piece with your logo!